On Monday, the Defense Ministry announced Colonel Sergey Vladimirovich Dronov as the new Chief of Air Forces and Air Defense in the Far East. His predecessor, General-Lieutenant Valeriy Ivanov, has a new post in the Operational-Strategic Command of Air-Space Defense (OSK VKO or ОСК ВКО). The 48-year-old Dronov was born in rural eastern Ukraine. In 1983, he graduated from the Yeysk Higher Military Aviation School for Pilots, and began his service as a fighter-bomber pilot in the former Belorussian Military District. So he’s an aviator, no surprise. According to the Defense Ministry website, he served in aviation units in the North Caucasus and Siberia, and in command positions from flight commander to division commander. He graduated from the mid-career Gagarin Air Forces Academy in 1992, and the General Staff Academy in 2007. 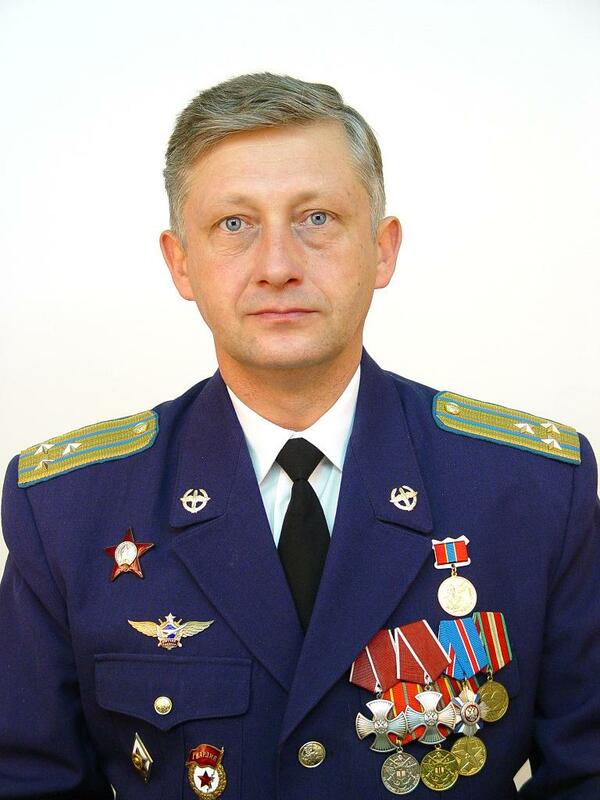 Dronov started his Far East service as commander of the Ussuriysk Composite Aviation Division in 2008. In August 2009, he was assigned as deputy commander of the Air Forces and Air Defense Army (AVVSPVO) in the Far East. The Defense Ministry reached down to replace an O-8 with an O-6. This may be part of its continuing effort to reduce its top-heavy rank structure. Recall Defense Minister Serdyukov’s description of the ‘bloated egg’ in rank distribution. But Dronov will probably be promoted to general-major soon. It’ll be interesting to see how other appointments play out. Dronov just took over the existing Khabarovsk-based 11th AVVSPVO. That’s an easy one. But presumably, with the cut to four MDs, two of the current five AVVSPVOs might disappear. The 6th AVVSPVO in St. Petersburg might meld into the Moscow-based Special Designation Command (КСпН) in the new Western MD. And the 14th in Novosibirsk could be subsumed by the Yekaterinburg-based 5th in the Central MD. Look for more air and air defense command appointments. This entry was posted in Air Forces, Force Structure, Military Leadership and tagged Air Defense, AVVSPVO, АВВСПВО, КСпН, ОСК ВКО, KSpN, Military Districts, OSK VKO, Sergey Dronov, Valeriy Ivanov. Bookmark the permalink.